Sales Executive Appointments | Page 5 | Challenger, Gray & Christmas, Inc.
Andrew Johnson, of Oceanside, joins global outplacement and executive coaching consultancy Challenger, Gray & Christmas, Inc. as Vice President. He will be responsible for client relationships and business development in the greater San Diego and San Francisco areas. Laura Johnsrud, of Maple Grove, joins global outplacement and executive coaching consultancy Challenger, Gray & Christmas, Inc. as Regional Director. She will be responsible for client relationships and business development in the greater Minneapolis/St. Paul and throughout the state of Minnesota. Mary Stager, of Madison, CT, joins global outplacement and executive coaching consultancy Challenger, Gray & Christmas, Inc. as Regional Director. She will be responsible for client relationships and business development in the New York metro and southern Connecticut markets. Challenger is thrilled to welcome Holly Gillis, of Charlotte, NC, as Regional Director. She will be responsible for client relationships and business development throughout the Carolinas. Dawn Peak, of Atlanta, GA, joins global outplacement and executive coaching consultancy Challenger, Gray & Christmas, Inc. as Regional Director. She will be responsible for client relationships and business development throughout Georgia, Alabama, and Tennessee. 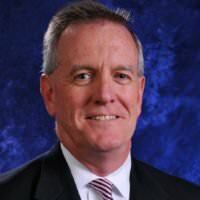 Kevin Ryan, of Loveland, Ohio, joins global outplacement and executive coaching consultancy Challenger, Gray & Christmas, Inc. as a Regional Director. He will be responsible for client relationships and business development throughout Southwestern Ohio and Northern Kentucky, including Columbus and Dayton, OH and Louisville, KY.
Eric Schweitzer of Naperville, Illinois, joins global outplacement and executive coaching consultancy Challenger, Gray & Christmas, Inc. as a Vice President. 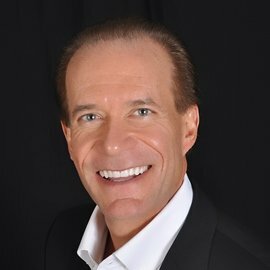 He will be responsible for client relationships and business development throughout the Chicagoland area, as well as Illinois and Wisconsin. Eric Hemme of Minneapolis joins global outplacement and executive coaching consultancy Challenger, Gray & Christmas, Inc. as a regional sales manager. He will be responsible for client relationships and business development throughout Minnesota. 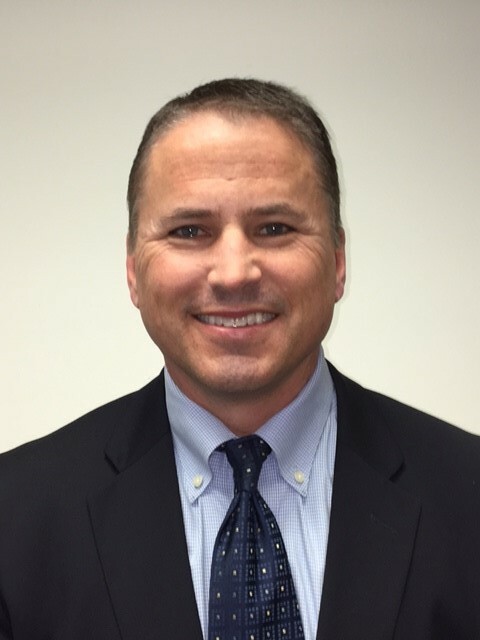 This week, SuncoastHR, a human resources professional association in the Tampa region, appointed our VP Darren Veneri as President-Elect of the Board of Directors. As Director, Human Resources for Norwood & BIC Graphics in Tampa, having oversaw the entire HR function for North America, his background is perfect for the role. Congrats to all new board members!